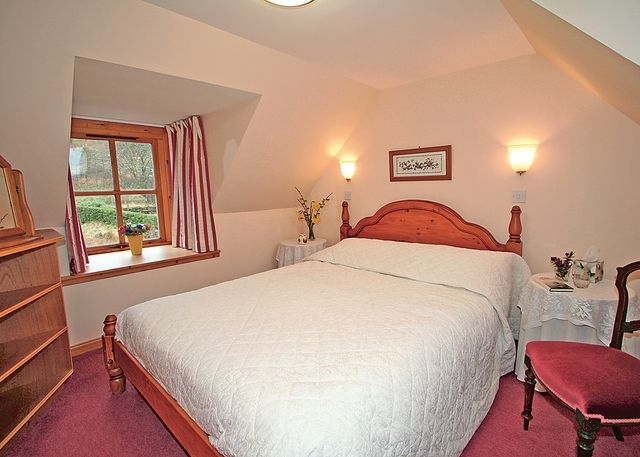 Perfect for the ultimate relaxing break, Achnateird sits in the picturesque village of Letterfearn. Across the loch is the world famous Eilean Donan Castle. The Five sisters of Kintail are magnificently set at the head of Loch Duich and the area is abundant in wildlife. Each month there is something different to see from the early primroses and bluebells to the wild irises and ferns in late summer. A truly stunning location. This is excellent walking, cycling and climbing country (the south ridge of Glen Shiel has no less than five munros - hills over 3,000 ft) , affording magnificent views of Loch Duich, the Five sisters and Eilean Donan Castle which is surrounded by majestic scenery and is one of the most visited and important attractions in the Scottish Highlands. 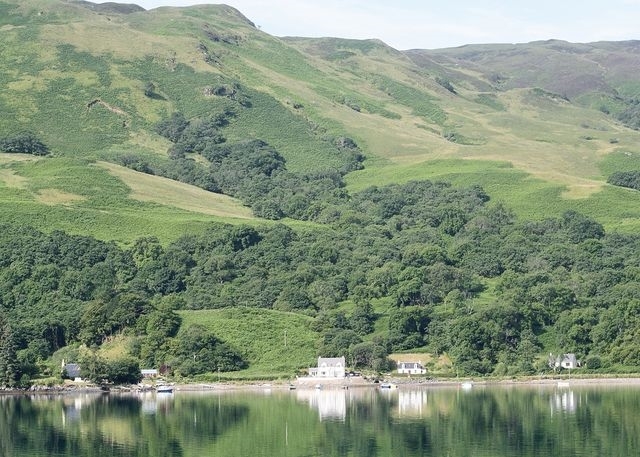 There are several National Trust properties in the region, including Plockton, a delightful village much loved by artists and which lies within an easy drive as does Glenelg, home to a country inn providing good food and the seasonal ferry to the Isle of Skye. Here visitors can discover the Isle's stunning landscape of rugged mountains, tumbling rivers and spectacular coastline that is home to bountiful wildlife as well as fine museums and heritage and craft centres. 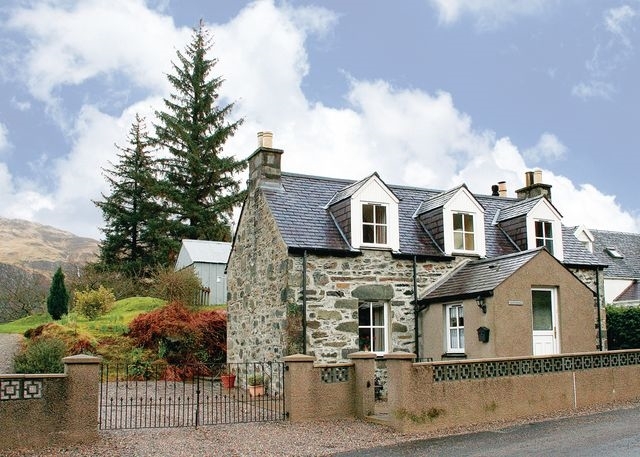 Applecross boasts truly sensational scenery and is also within an easy drive. Achnateird - is a former croft house. It is a detached, stone built property, very comfortably furnished, with a garden which goes down to the shores of Loch Duich.